Product categories of Shantui Parts, we are specialized manufacturers from China, Shantui Parts, Forklift Spare Parts suppliers/factory, wholesale high-quality products of Shantui Spare Parts R & D and manufacturing, we have the perfect after-sales service and technical support. Look forward to your cooperation! 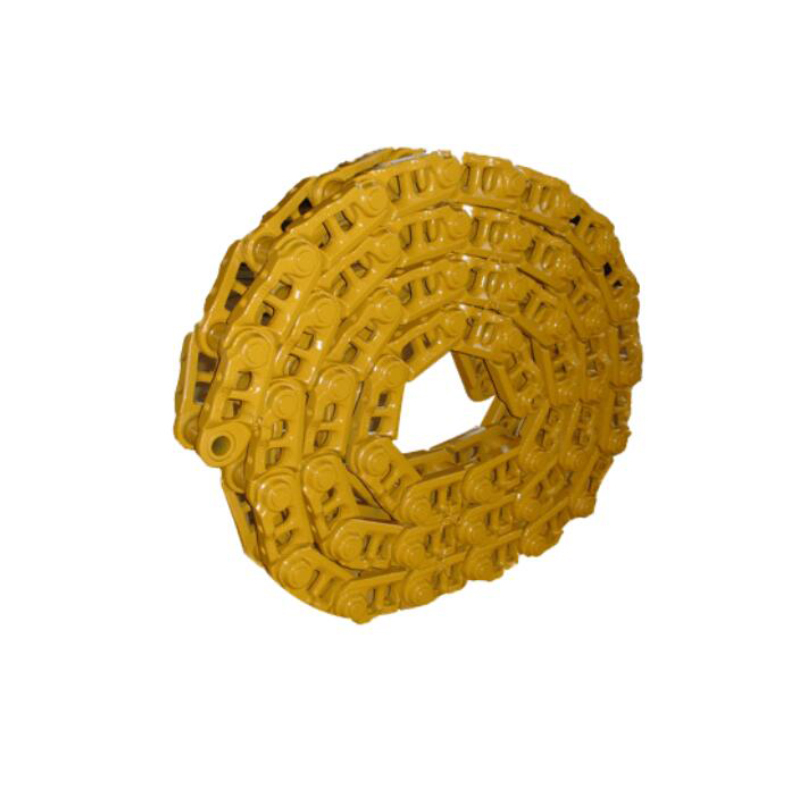 Shantui Parts including bulldozer, Wheel Loader , excavator, road roller, motor grader, Forklift Spare Parts, track rollers, top rollers, idlers, sprockets, links, buckets, transmission parts, hydraulic cylinder, pump, valve, wearing parts like end bits, cutting edge, blade, sprocket teeth, ripper shanks and protectors, seqment groups, side cutter, ripper shank componets, bucket assy, filter air, oil filter, hydraulic filter, seals, engine spare parts, lubricating oil. 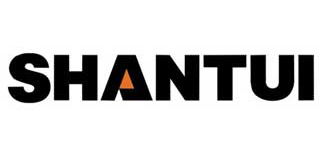 Shantui products including Diesel Forklift, Electric Forklift, Heavy Duty Forklift, Gasoline Forklift, container forklift, Side Loader , Pallet Truck , Construction Machinery including shantui bulldozer, wheel loader, Crawler Excavator, road roller, generator set, motor grader, truck crane, Construction Machinery Parts, shantui parts, Cummins engine parts, komatsu parts, and other machinery parts.